You Can Finally Get Rid Of Those Pesky Scratches On Your Car With This Helpful DIY Trick! Few things are worse than getting a scratch on your car, they are are usually very hard to fix and cost a pretty penny to get taken care of at a detailing shop. Luckily this video shows us a great DIY trick to get rid of all of those nasty, unwanted scratches. All you need to get started is a can of WB40! This method is incredibly easy, fast and best of all IT WORKS! 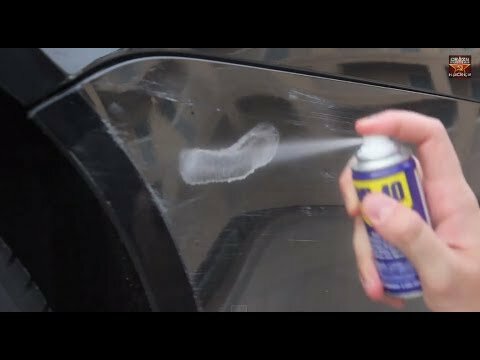 All you need to do is spray the area where your car has the scratches with the WB40, then wipe the area off with a paper towel, and TAH-DAH!!!!!! Your car is now scratch free! Do you think this sounds too good to be true? 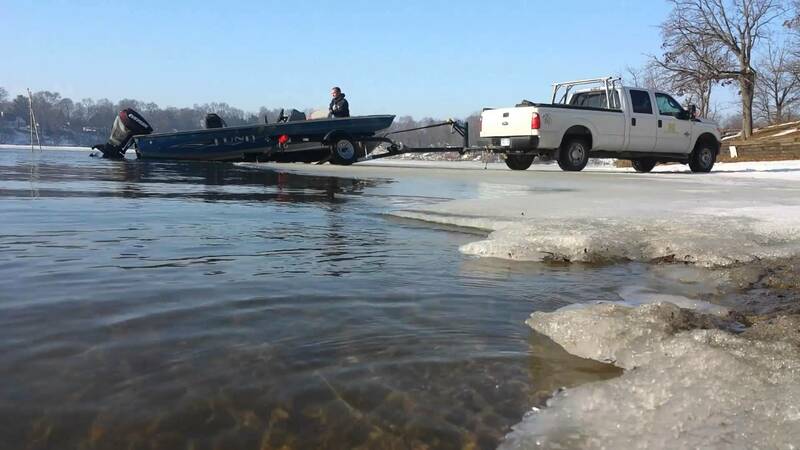 Click the video below to get a first hand example! 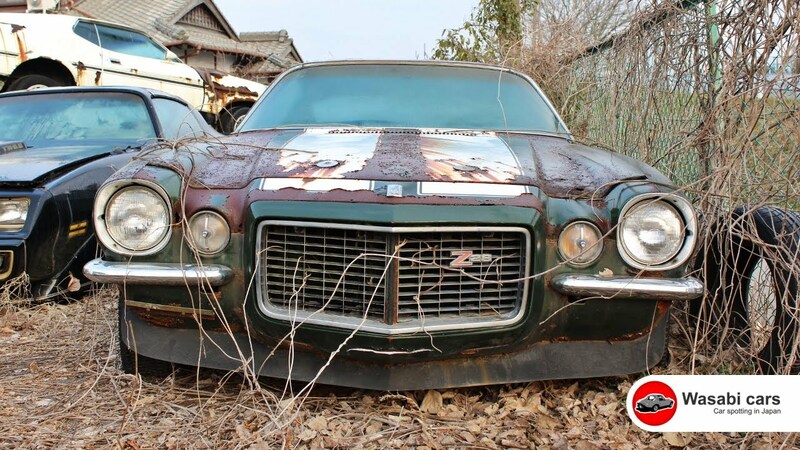 Get A look At This Abandoned 1970 Chevrolet Camaro Z28!